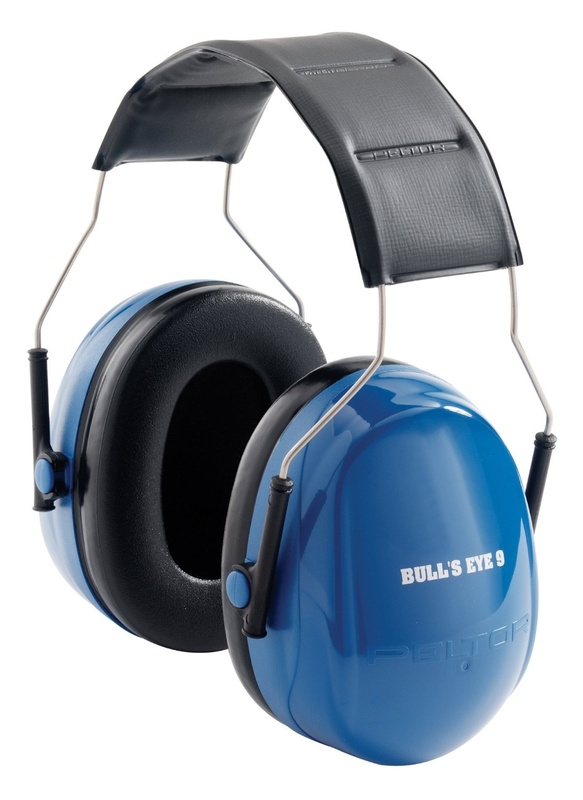 Peltor Bulls Eye 9 Hearing Protectors give 22 decibel protection and all-day comfort. You only get one set of ears. So protect them with Peltor Bulls Eye 9s. 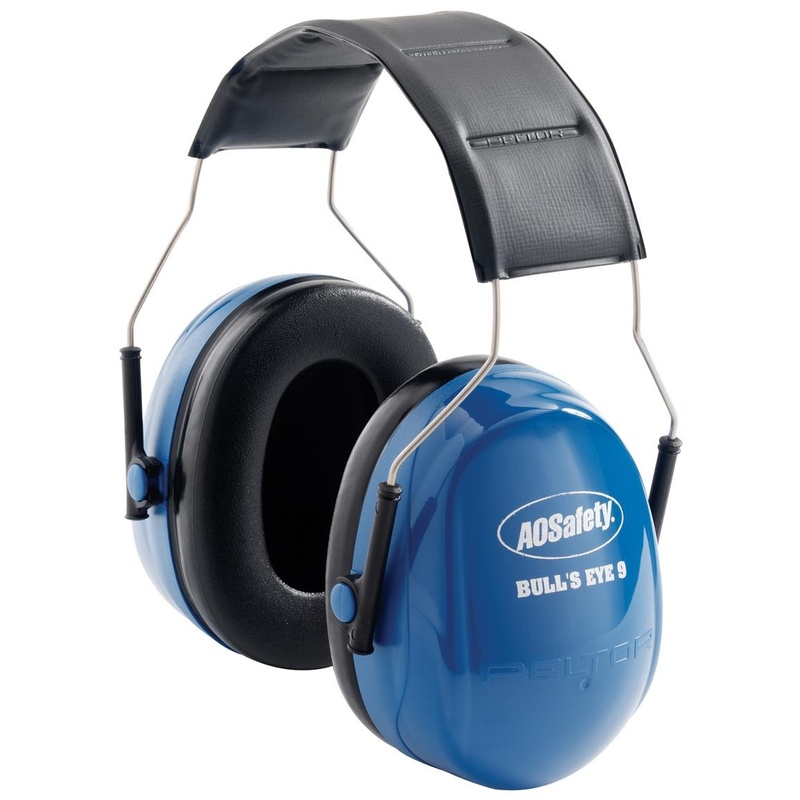 No other hearing protection manufacturer meets the needs of shooters quite like AOSafety Peltor. Fueled by over 40 years of experience, these Bulls Eye 9s are designed with comfort in mind, so highly-effective hearing protection is possible without sacrificing comfort. 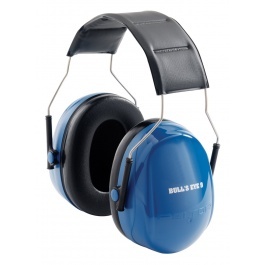 Low profile domes with pressure equalization; Soft foam filled ear cushions; Padded adjustable headband; Lightweight design.